Come and enjoy the timeless charm of the beautiful city of Rouen with this delightful holiday apartment on the 2nd and last floor of a building near the center and the Place du Vieux Marché and the. Come and enjoy the timeless charm of the beautiful city of Rouen with this delightful holiday apartment on the 2nd and last floor of a building near the center and the Place du Vieux Marché and the banks of the Seine. 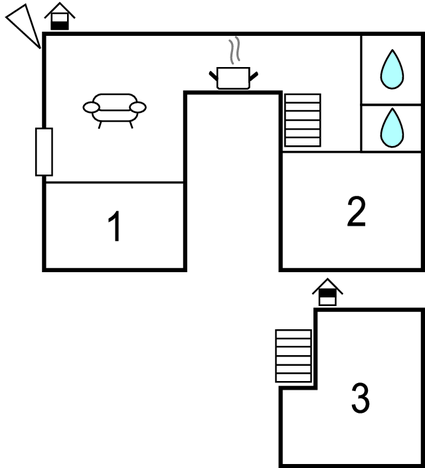 Clear and calm, it is well arranged with space for 6 people, one of the three bedrooms is in duplex attic (be careful, steep stairs). Your four-legged friend is allowed and can accompany you in your discovery of Rouen, historic city with exceptional heritage. You will stroll with happiness on the Place du Vieux Marché where you will find good restaurants and its Halle to find the best local products. Notre-Dame Cathedral awaits you for an unforgettable visit, as well as the Rue du Gros Horloge and all the old town center that will captivate you with its half-timbered houses and places steeped in history. You will keep an emotional memory of the Joan of Arc Historial and if you are art lovers, the Museum of Fine Arts is for you and you will discover works by Sisley, Velázquez, Caravaggio or Monet. The surprising museum Le Secq des Tournelles is also worth a visit. To remain fit, many activities are possible: golf, horse riding, fitness and bucolic walks. The capital of Normandy is waiting for you so book quickly this beautiful holiday apartment. This solidly constructed apartment was originally built in 1950 and refurbished in 2015. The agent has rated it as a three star property so it is a well-kept apartment, equipped with standard furniture. It is also good value for money. 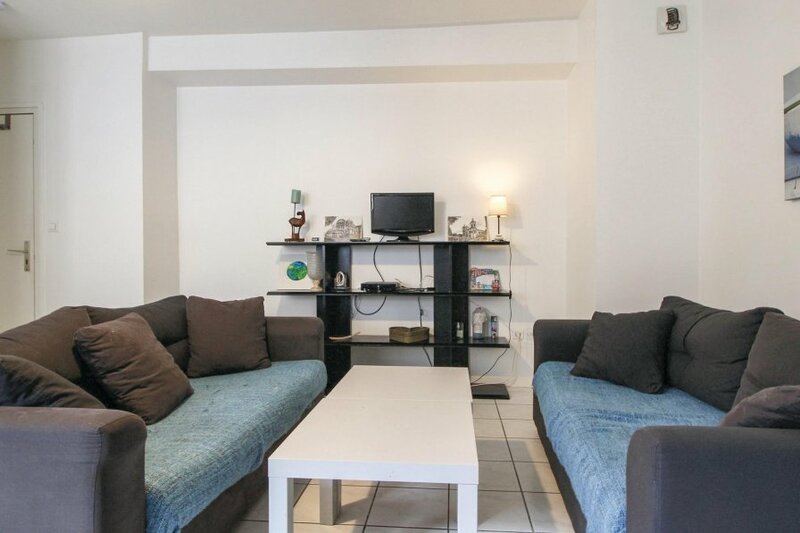 The apartmentIt is located in Vieux Marche Sud Saint-Eloi. It is set in a good location: there is a restaurant 5km away.